It can be difficult sometimes to find a high quality make up that isn’t overly priced. It can be even more difficult to find a make up brand that doesn’t contain any harmful chemicals, is not tested on animals and gluten free. Not to worry though as Le Rouge Beauty offers amazing high quality, pigmented products that are gluten free, free of nasty chemicals and is at an affordable price! Le Rouge Beauty offers a make up range covering primers, concealers, lipsticks, eye shadow palettes, blushes, crème liners and a lot more. Le Rouge Beauty range starts pricing from $25. Le Rouge Beauty make up range offers and effortlessly flawless product when applied correctly to the face. Hong – Le the creator of Le Rouge Beauty has developed her make up range for over two years to create a make up brand that is simple, elegant, practical and convenient. Hong – Le also offers a FREE make up tutorial lesson with every purchase of any Le Rouge Beauty Product and will teach you the right tips and tricks to apply make up to help you look effortlessly flawless. Check out her Every Day make up video below! Here are our top 5 favourite products that will transform your look! A silicone based face primer refines, soothes, smoothes, hydrates and plumps your skin to help prolong your foundation. This can be worn on its own or with foundation. 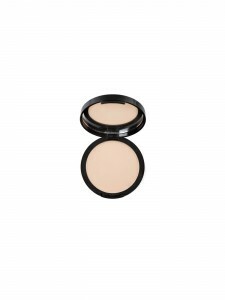 The Dual-Active Powder foundation is a pressed powder that provides a matte finish with medium coverage. It contains a non-comedogenic moisturizer that helps prevent the appearance of dryness. 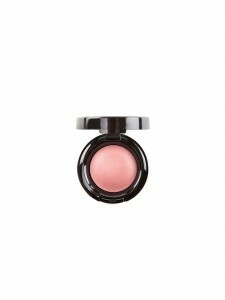 A highly pigmented baked blush that contains vitamins A, E and C with a matte finish. 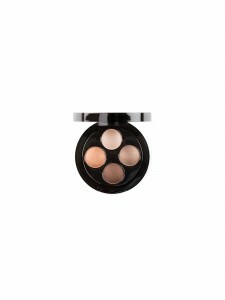 Baked eyeshadows that are high in pigment and have an intense pearl finish. Available in 3 different eyeshadow palettes. A deep hydration, intense shine and extended wear lipstick which contains vitamins A, E and C.